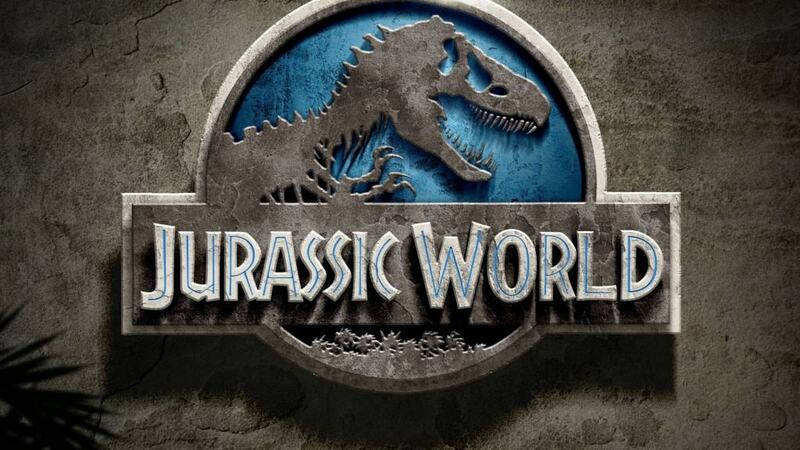 With the release of the new Jurassic World in theaters this weekend, it may not be a bad idea to rewatch the classic movie that started it all. 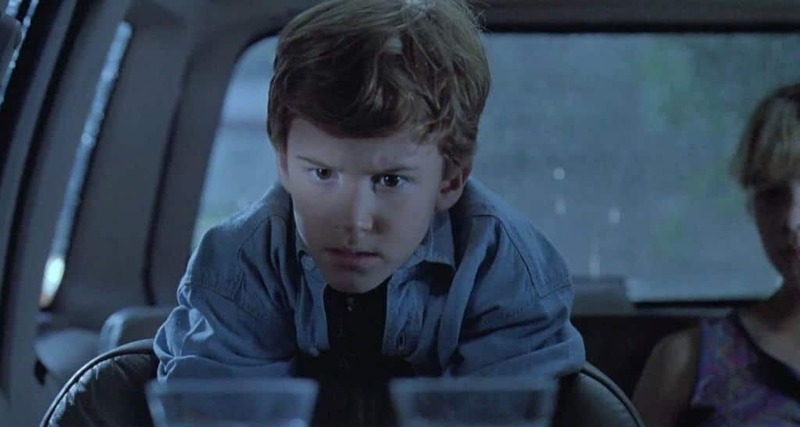 The 1993 groundbreaking adventure film, directed by Steven Spielberg, is a movie that both broke the box office and elevated the interest in learning about dinosaurs. 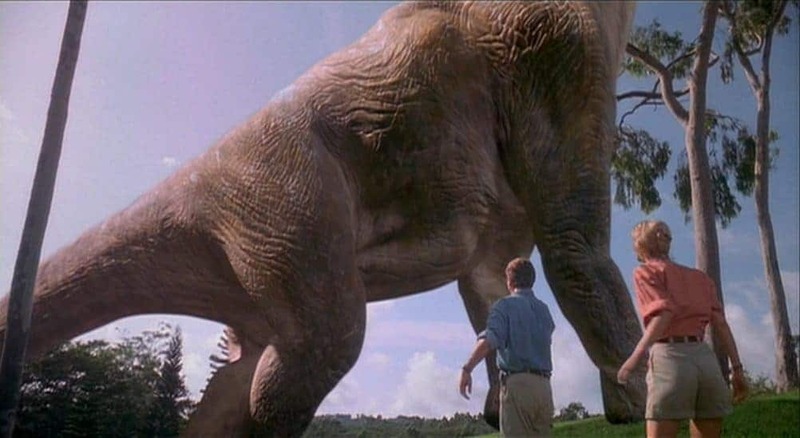 There’s plenty of other unique facts that you probably didn’t know about the movie, and here’s 20 of the best including how they created the dinosaur sounds and alternate actors that could have been in it. 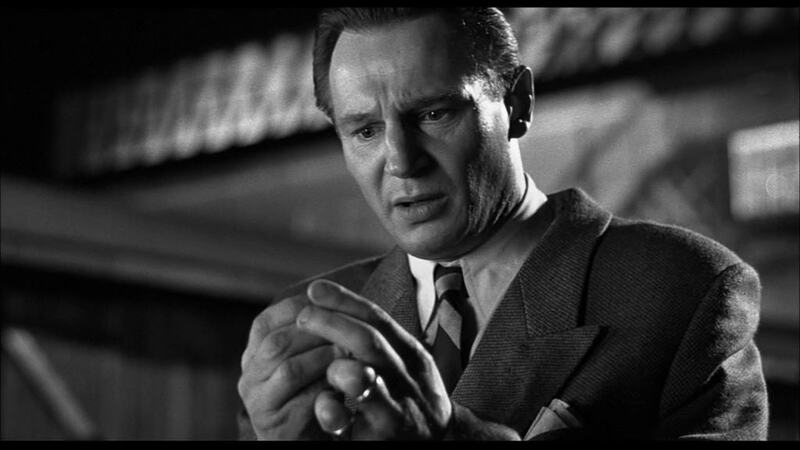 The director made $250 million from this movie alone after the total gross and profits were added up. Mazzello was accidentally hit right in the forehead when a raptor’s claws flew at him during the freezer scene. After the incident, the movie crew sung “Happy Birthday” to him. The movie crew actually had to protect themselves when Hurricane Iniki hit Kauai while filming there. 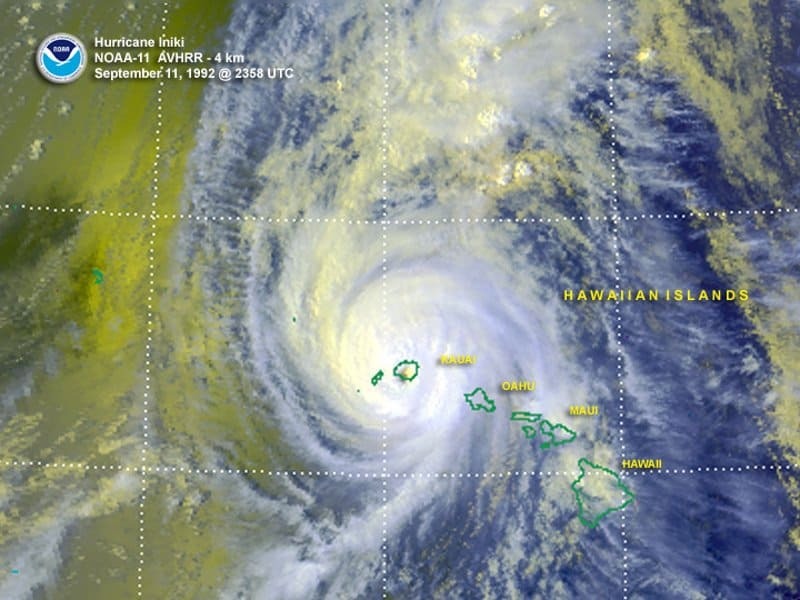 Footage of the hurricane was recorded and used in the movie. Even back in 1993, there were computer enhancements to fix errors and make some of the stuntmen look like the actors. 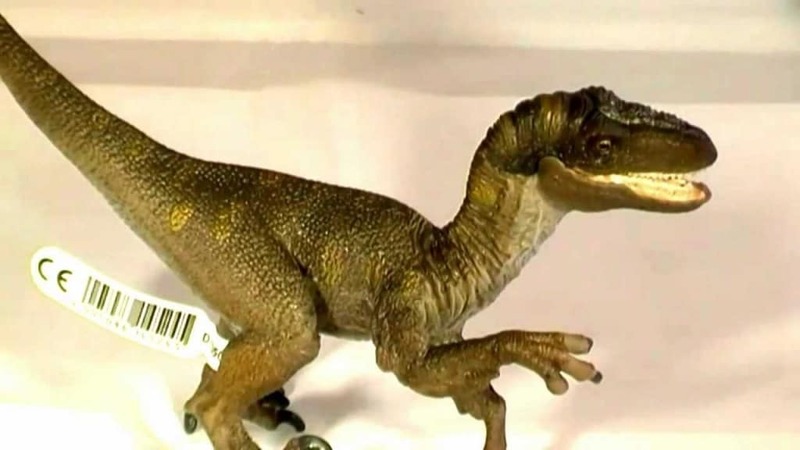 Everybody received a replica model of the raptor, and multiple actors, including Ariana Richards, Laura Dern, and Jeff Goldblum, have put it on display in their homes to scare unsuspecting visitors. 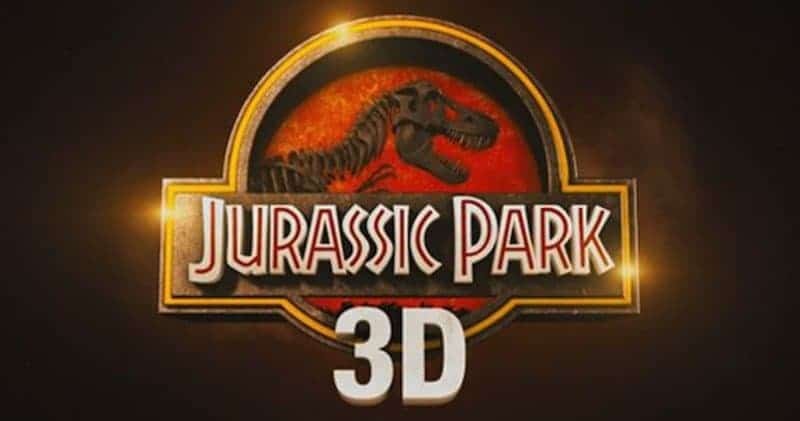 Despite having the title “Jurassic” in it, most of the dinosaurs in the movie actually lived during the Cretaceous period. The author of the novel Jurassic Park received $2 million from Universal to acquire the rights — before the book was even finished. 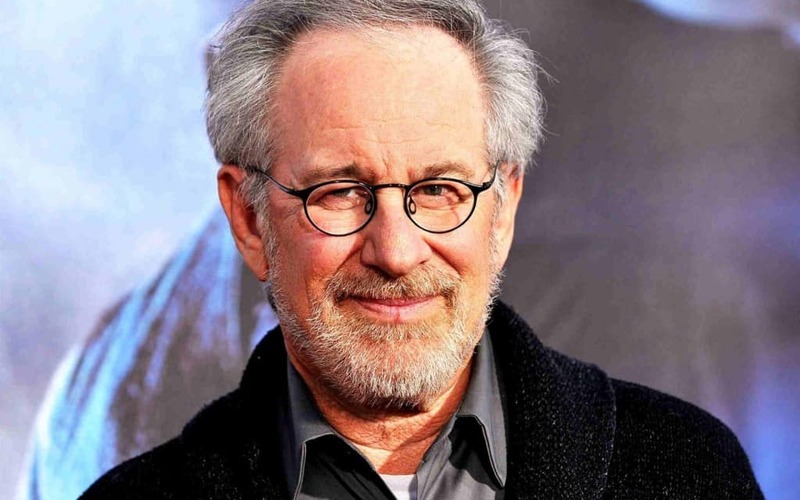 Steven Spielberg wanted to do his Holocaust film first, but he was forced to do Jurassic Park. Both movies were made in 1993, but Spielberg gave most of the post-production work of this movie to George Lucas. 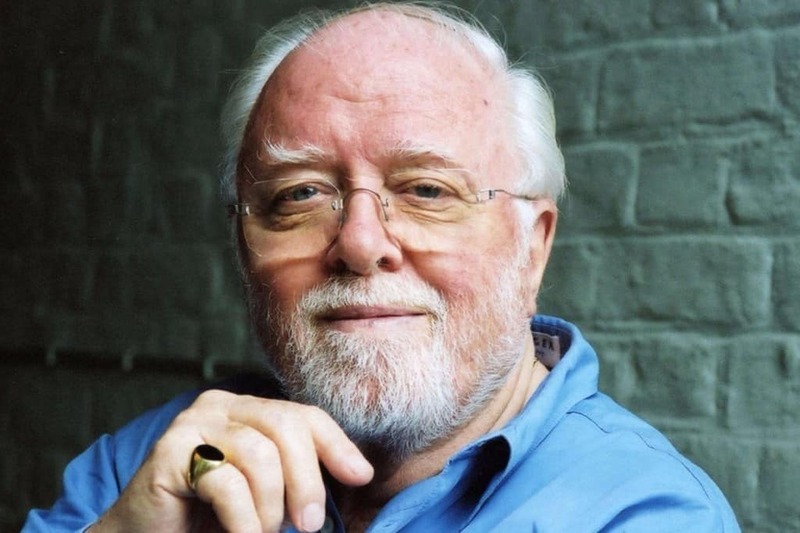 Richard Attenborough slept through Hurricane Iniki when it hit the island they were filming at while the other actors took cover in a ballroom. 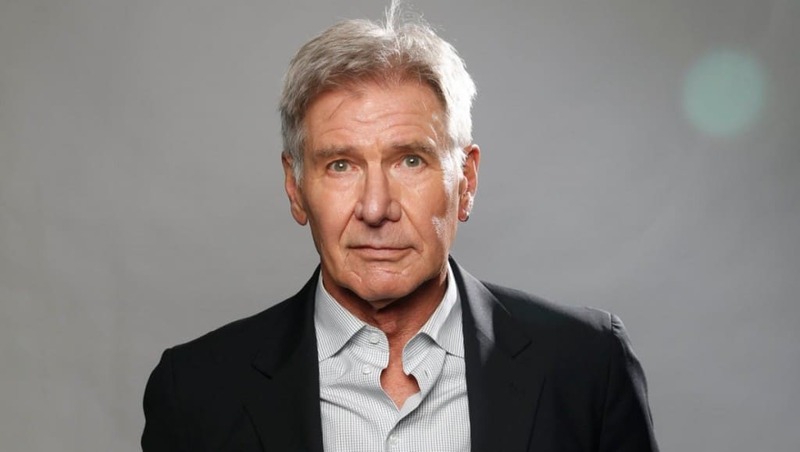 William Hurt, Harrison Ford, and Christina Ricci were some other popular actors that were in contention to perform in the movie. 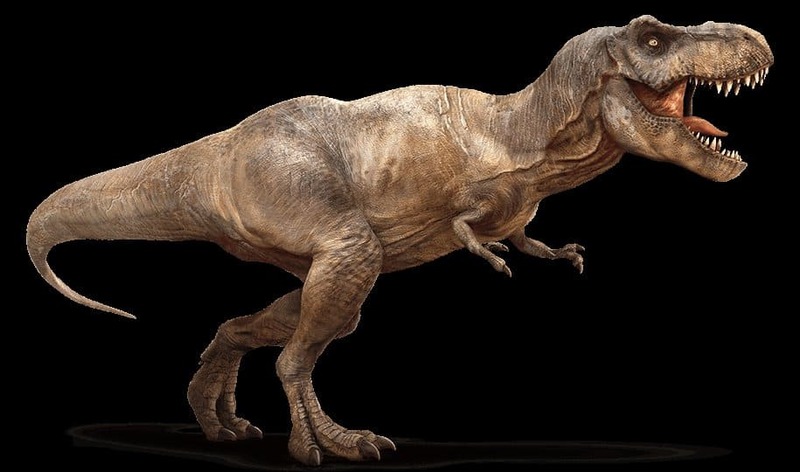 Alligator, dog, elephant, penguin, and tiger animal sounds were all used to create the chilling sound of the Tyrannosaurus’ scream. 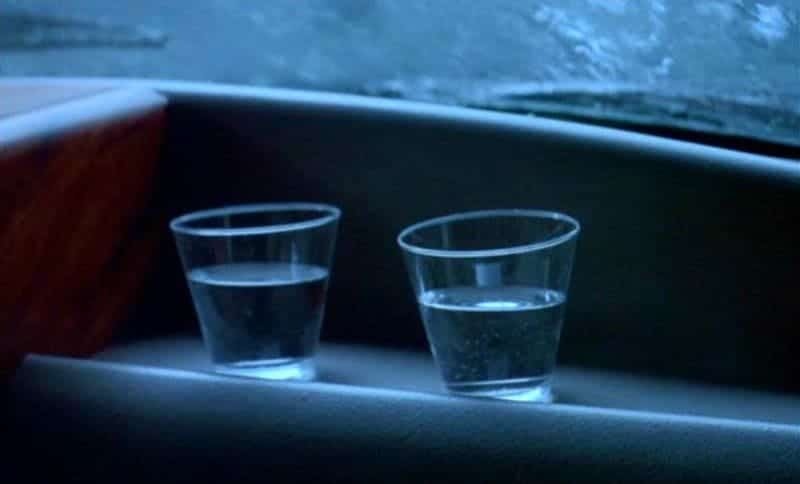 An iconic moment in the movie with the rippling effect in the water glasses on the Ford Explorer dashboard was made with a guitar string attached underneath it. 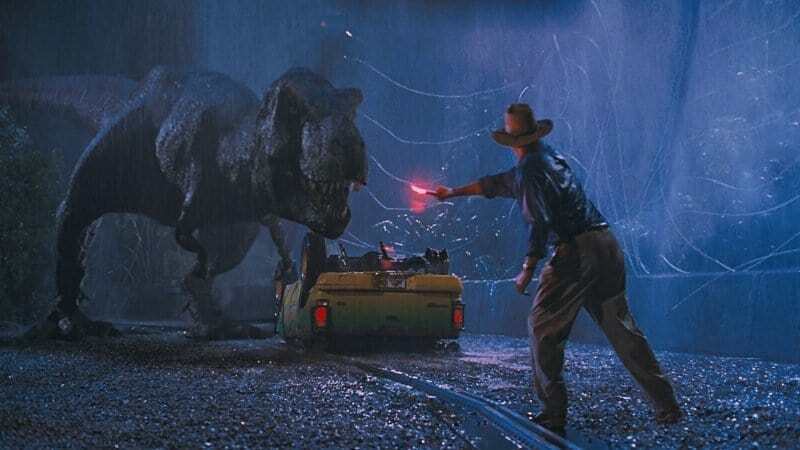 Playing Dr. Alan Grant in the movie, Neill actually has a scar on his left hand in the scene where he’s trying to distract the T-Rex with a flare. Some of the phosphorus fell on his arm and got stuck inside of his wristwatch. 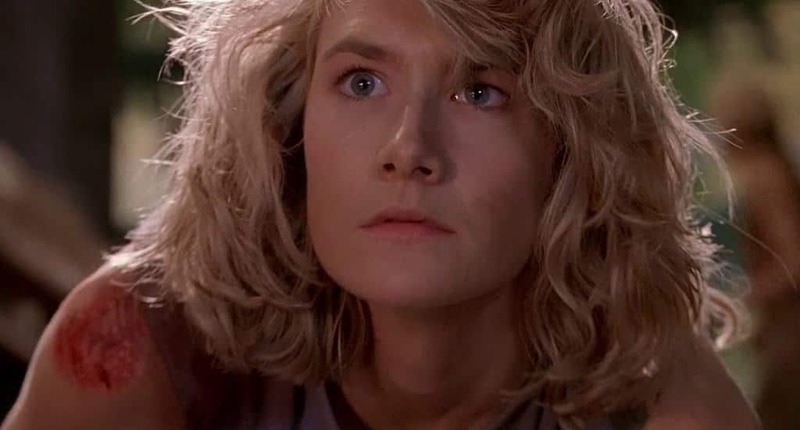 Laura Dern admitted that people still don’t want to shake her hand because she touched dinosaur poop in the movie. It cost $10 million to convert the movie into 3D for a re-release in theaters back in 2013. The new version made $45.4 million in ticket sales. 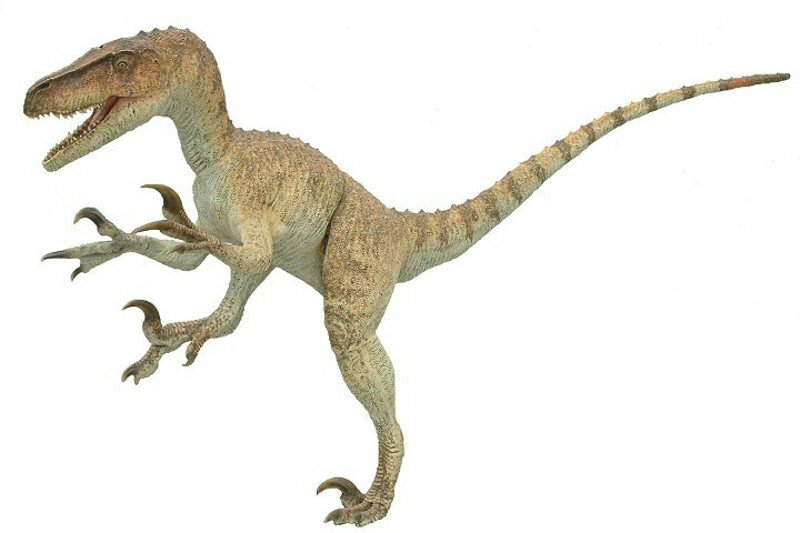 Spielberg had 10-foot velociraptors in the movie, which wasn’t an accurate depiction because no raptor was found to be that big. 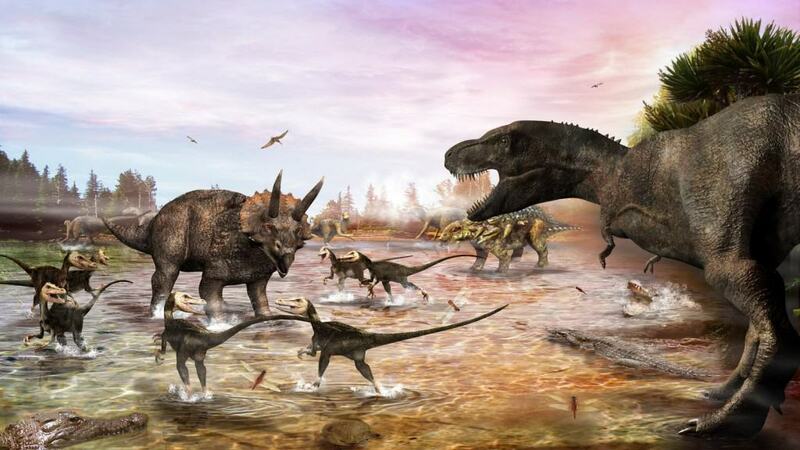 However, paleontologists uncovered the Utahraptors, who were that size, during the filming of the movie. 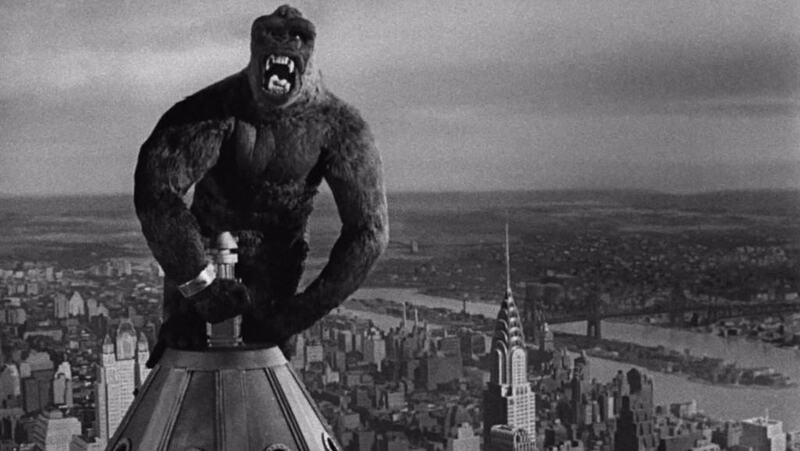 Spielberg said that the 1933 rendition of King Kong was one of the major influences in the movie, and he wanted to emulate the roar of a T-Rex with a roar from King Kong. 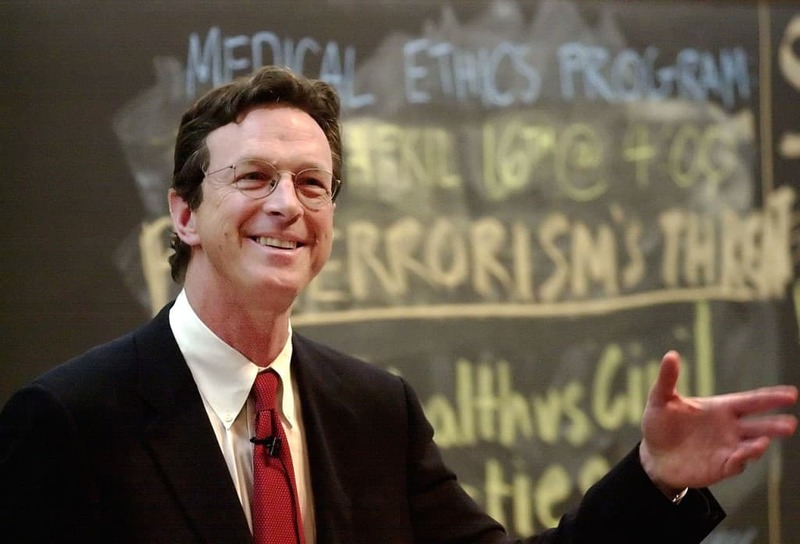 When Michael Crichton died in 2008, plans for a fourth movie in the series were thrown away. Four years later, the idea to make a new one resurfaced. That eventually turned into Jurassic World, which was recently released in theaters. 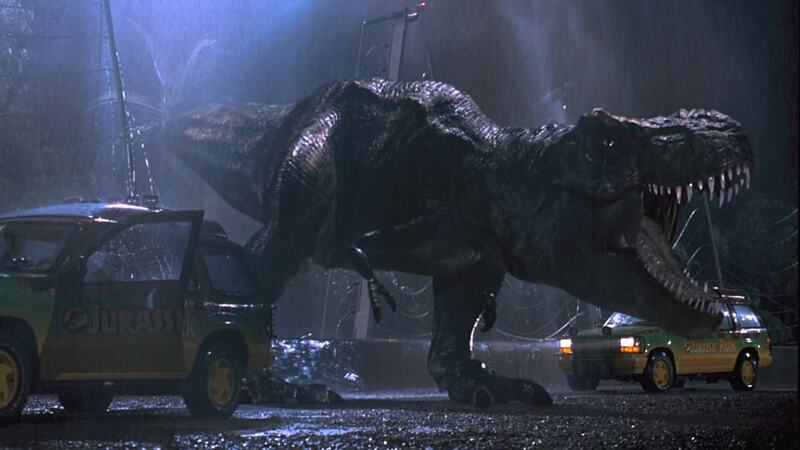 We’ve all seen the T-Rex smash into the glass roof of the Ford Explorer. That wasn’t supposed to happen, which led to the genuine screams from the children that were kept in the movie.